Brian Hastings is moving on from this turbulent industry of poker. 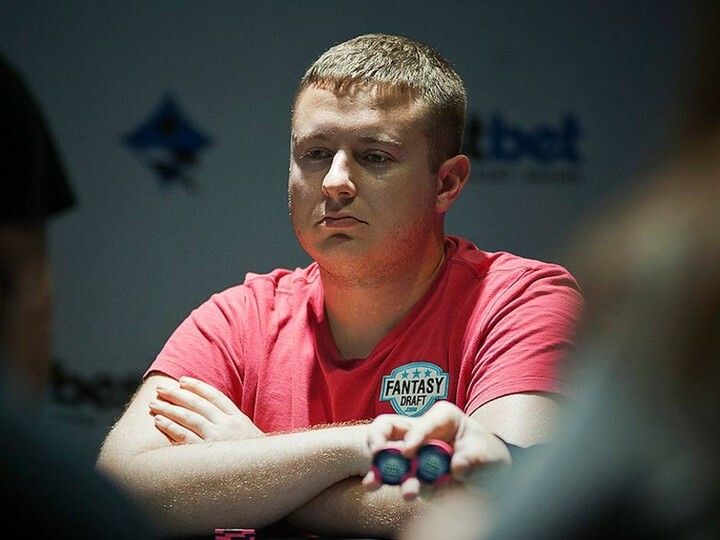 In a recent post on his blog Hastings gets serious on the topic of depression, his ups ands downs during his time as prominent poker player and why he is now ready to move on to pastures new. It seems Hastings new venture is to do with unity. And Tea.